Betsy Ezell is a jazz singer and composer from Madison, Wisconsin. So, in 2014, Betsy started composing. The writing is hard work–it’s a mix of inspiration, editing, refining, redefining, scrapping and reworking. For Betsy, it is laboring through the songwriting process from beginning to sweet end that is most transforming. In January 2018, Betsy applied for a grant from the Greater Madison Jazz Consortium’s Artistic Development program which supports local artists in composing and recording new music. 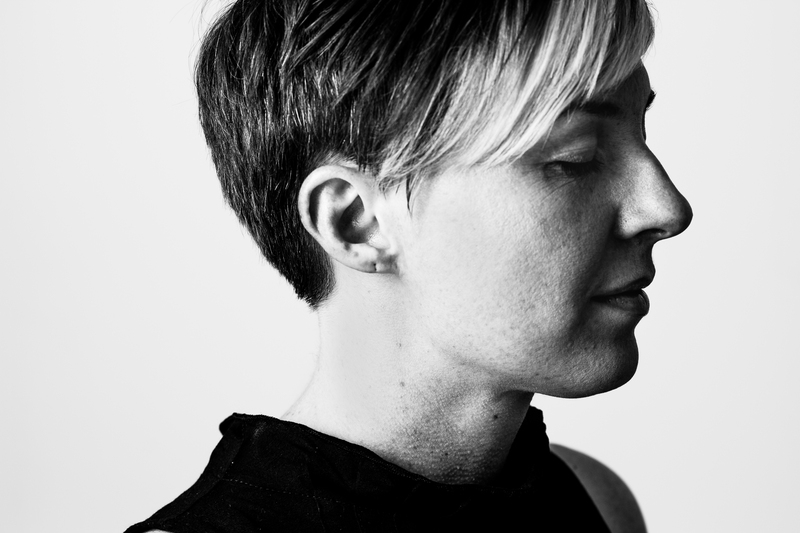 She was awarded a grant for the project she called Feminine Blue, a reflection on what women bring uniquely to jazz and the cultural narratives around women and power. 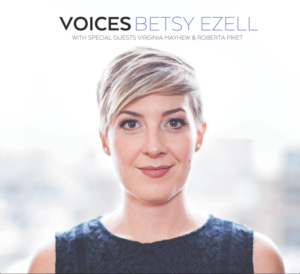 The project is underway and Betsy’s debut full length album, entitled Voices, will be released in December 2018. Betsy studied jazz under Gabriel Espinosa at Central College, while getting a degree in English. Another side of her creative expression is worship leading at churches and conferences. Betsy Ezell has performed at Cafe CODA, Crescendo, for the DreamBank Summer Music Series, the Memorial Union Terrace’s Behind the Beat jazz series, Strollin’ Middleton, Jazz at Five, was a guest artist at Central College. She was nominated in Madison Magazine’s 2019 Best of Madison poll in the “Local Band or Singer — Jazz” category.